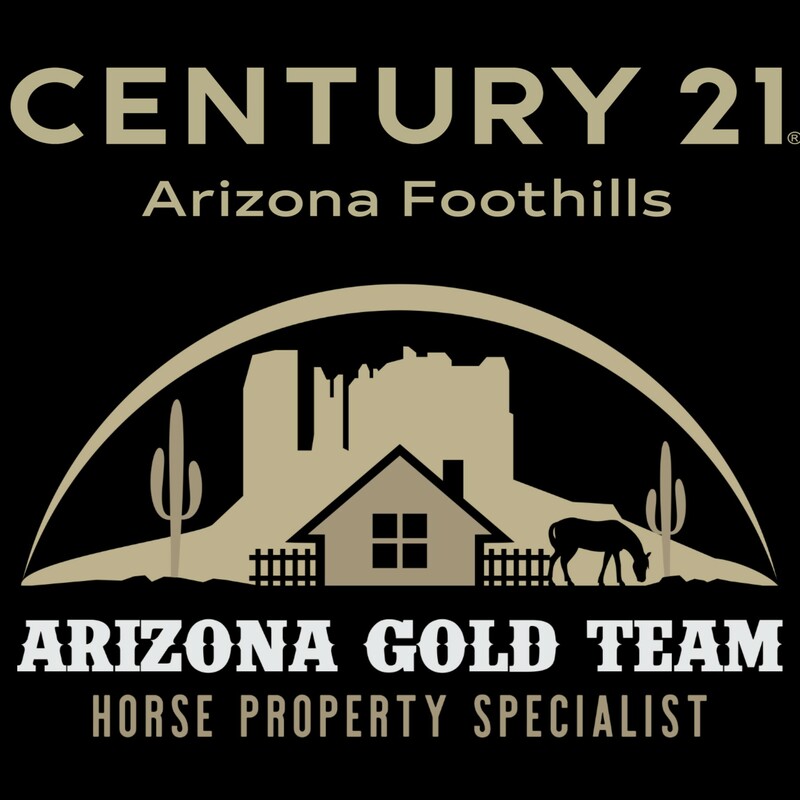 The Arizona Gold Team specializes in Arizona Horse Property and Arizona Land sales. We have simplified the search links below to make it easy for you to search by City. 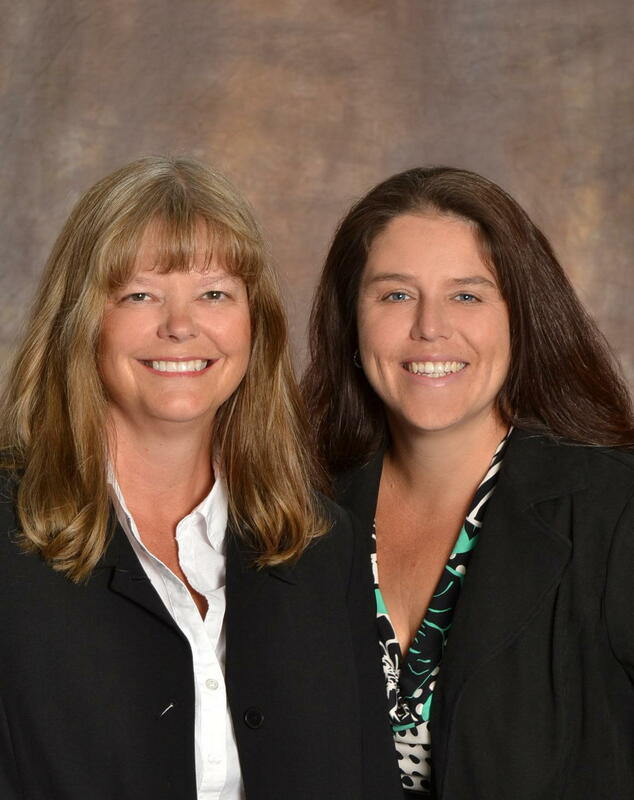 The search links include ALL Arizona Horse Properties listed in the Phoenix area MLS. The listings are updated several times a day, so be sure to check back often. If you have something specific you are looking for, we can customize your Arizona Horse Property search. You will be notified promptly of a new property hitting the market. If you have any questions at all , call us or send a note to Team@C21AZ.com . Have a great day! And remember, these searches are updated each day. Check back often for new listings.